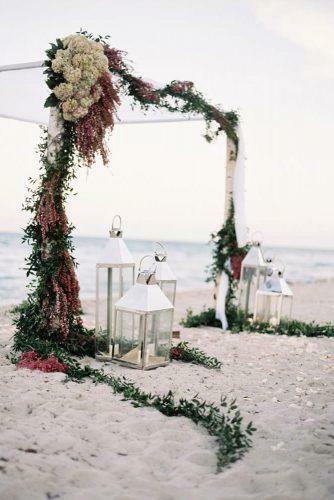 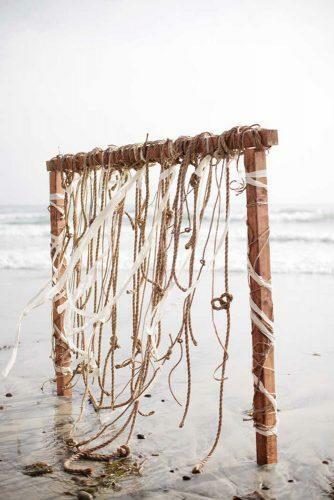 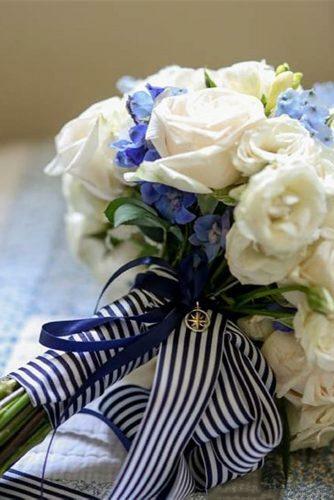 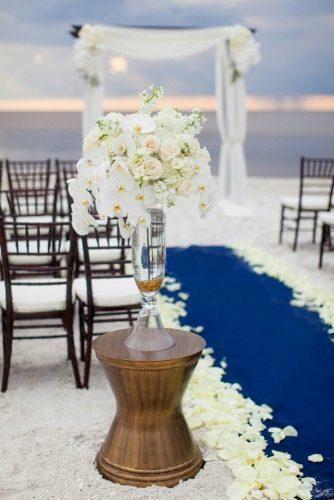 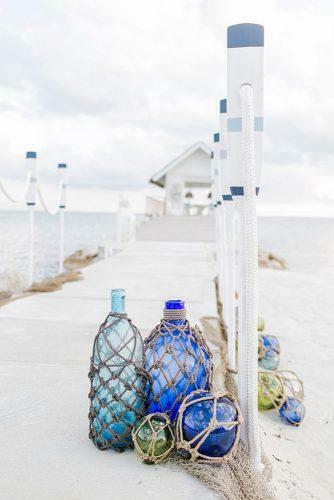 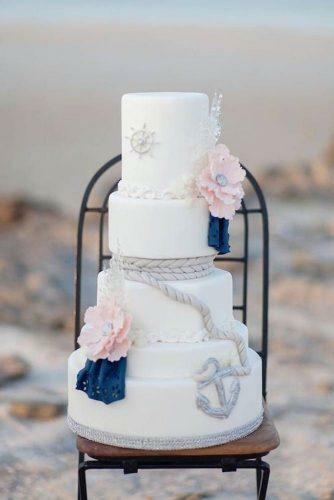 If the beach is your favorite place, you might love nautical wedding. 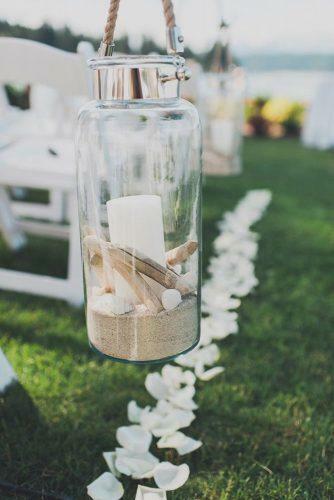 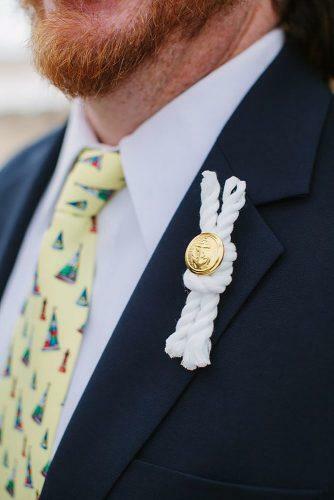 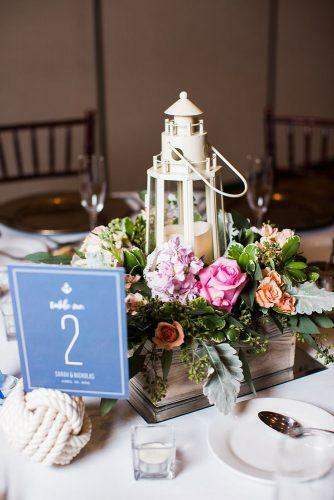 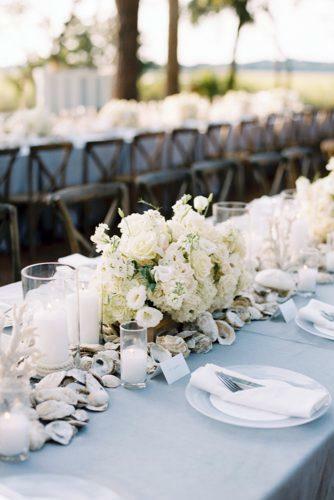 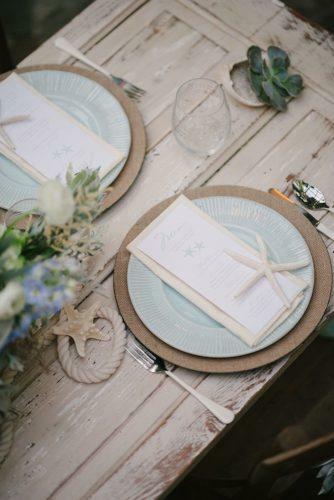 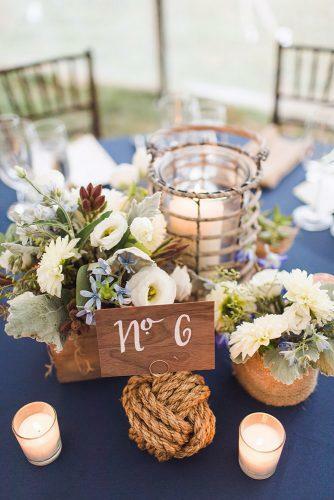 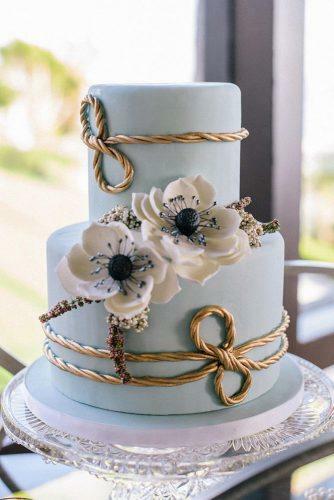 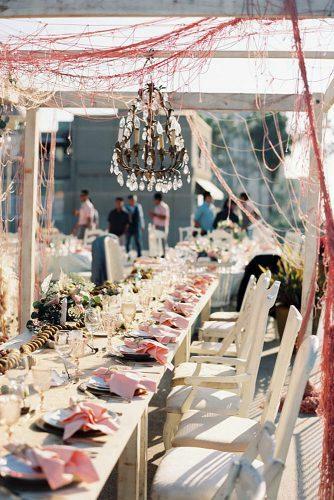 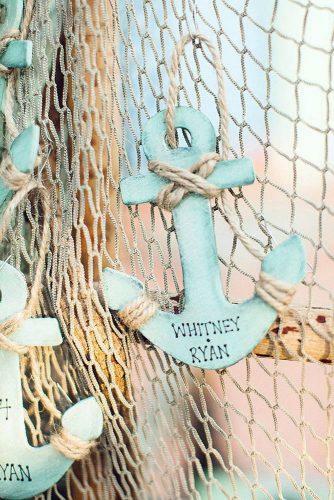 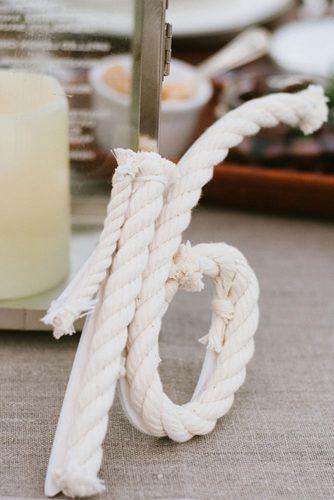 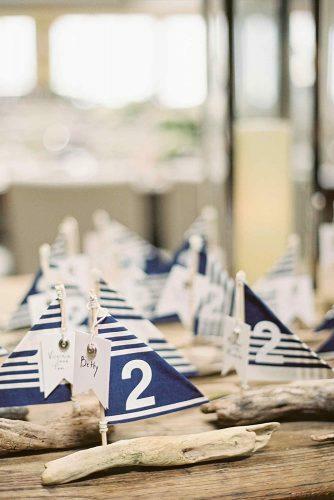 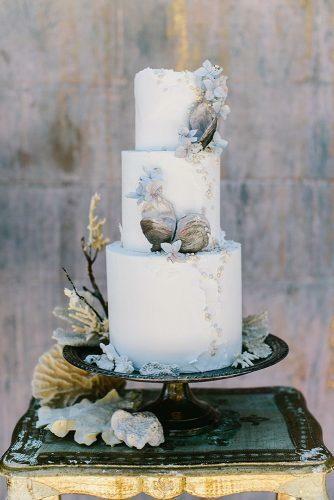 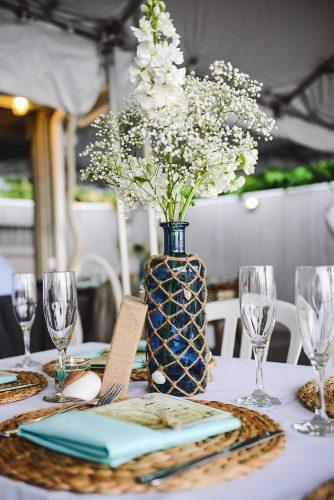 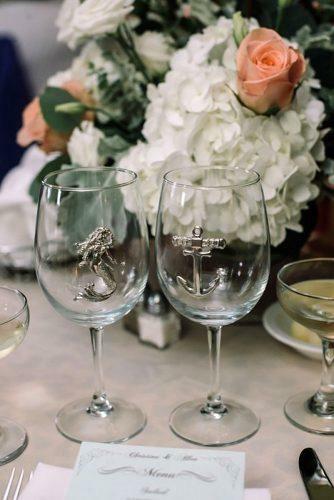 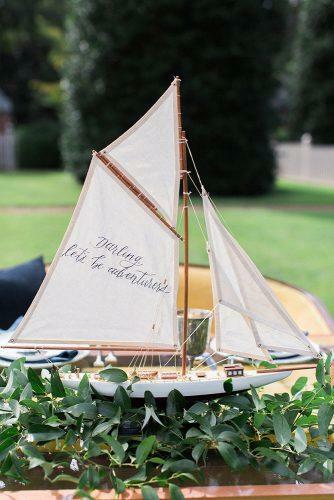 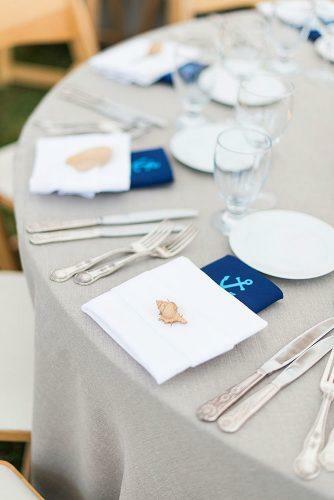 There are so many ways to incorporate fun details like anchors, boats, seashells and sand into your big day. 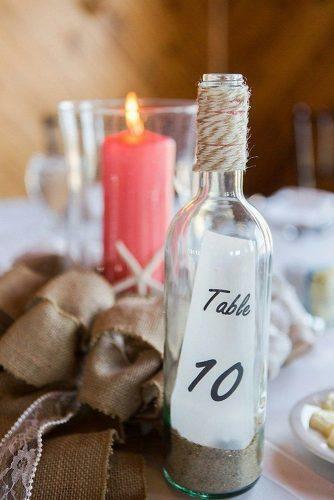 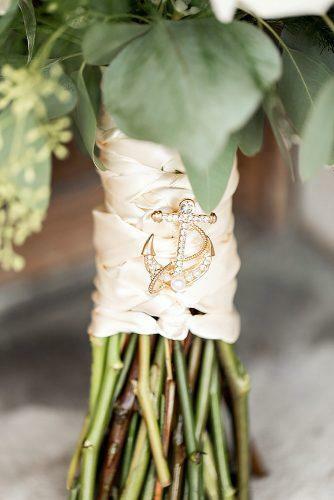 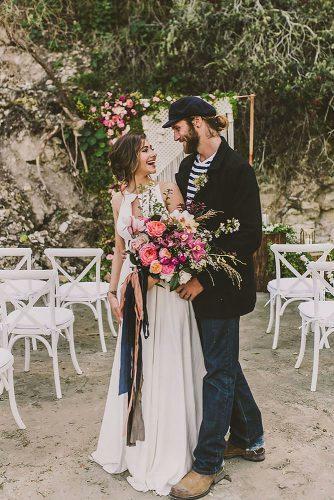 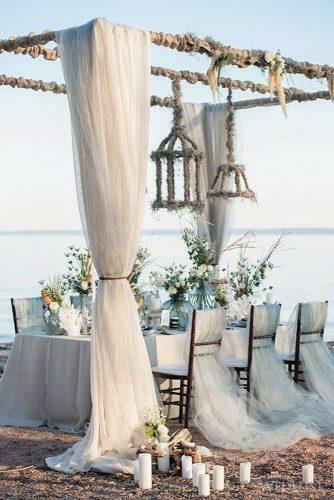 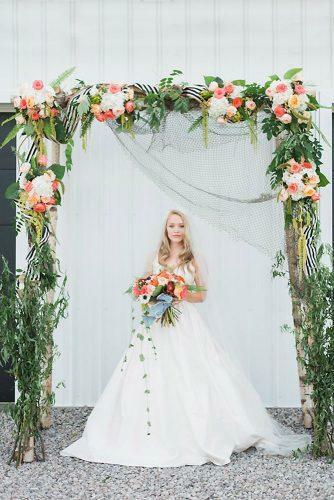 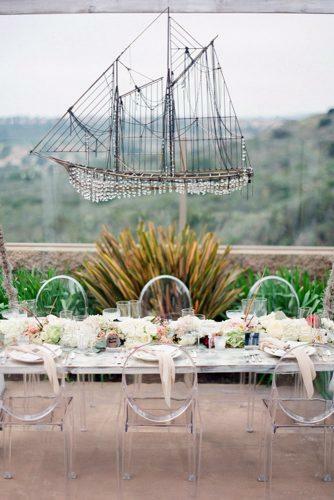 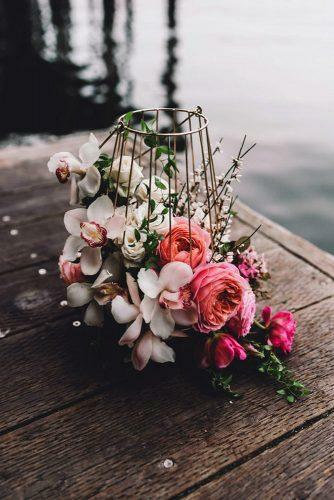 Get inspired by our collection nautical wedding ideas from romantic bridal look to stylish reception decor.